Even when history is lost, an echo yet remains. Explore a mysterious island on a quest to discover your past. 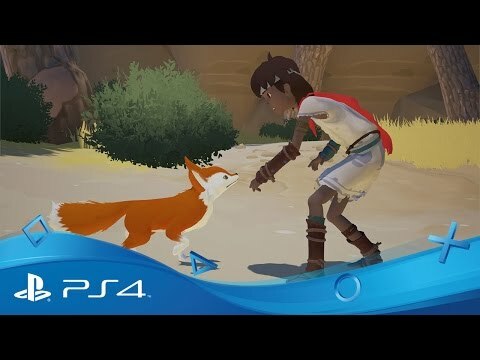 Shipwrecked on a mysterious island with no memory of your past, use your wits - and the guidance of a companionable fox - to unlock the secrets buried beneath its ancient monuments. Inspired by the stunning, sun-soaked locales of the mediterranean, this enigmatic island is yours to explore as you choose. Piece together its history as you move between iong-forgotten ruins and dramatic coastlines, keeping a watchful eye for danger. Unlock the riddles of the island using light, sound, perspective and even time itself to uncover the solutions and progress onwards. Secrets and collectibles are dotted throughout the environment giving clues to your past and revealing the island's own enchanted history. 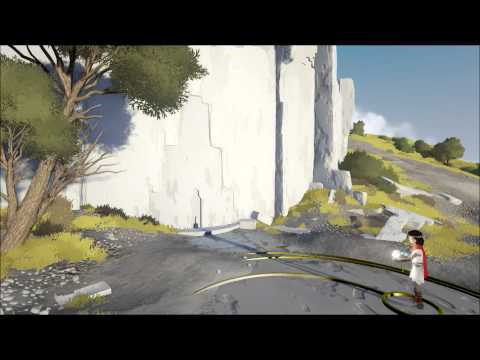 Check out the first gameplay footage for RiME, revealed at Gamescom 2014. 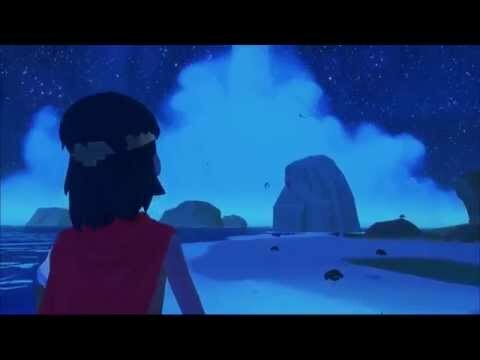 The original 2013 reveal trailer for Tequila Works' RiME. Looking for an unforgettable adventure?